A new dress or a new haircut gives you a fresher look and appearance but what if you don’t have a perfect smile? A good smile is the best thing anyone can have and of course the perfect teeth plays a great role to make your smile even more beautiful . the smile is the first thing that people notice when they see you. 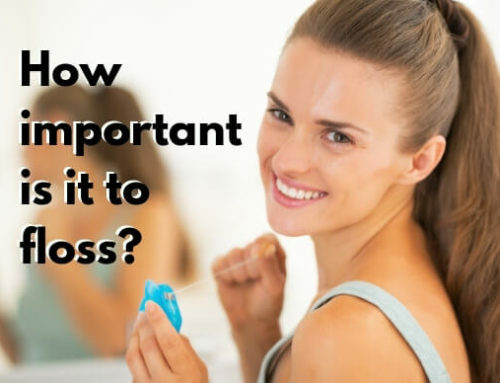 So, if you are very self-conscious about your smile and your teeth are affecting your self-esteem then the best investment for you is to get a complete smile make-over. But what is Smile Makeover? 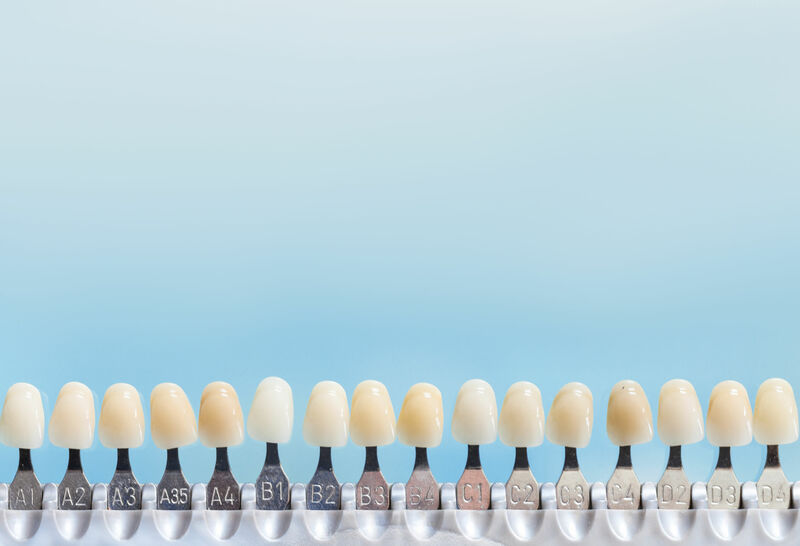 Any cosmetic dentistry procedure that is performed with the aim of enhancing your smile or appearance of your teeth is known as smile makeover. Who Is An Ideal Candidate For A Smile Makeover? 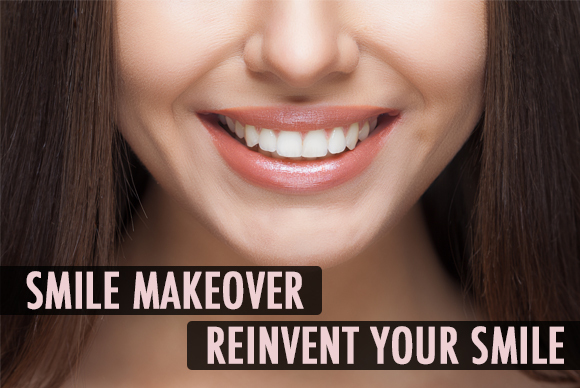 The smile makeover is usually done per personal preferences. There might be following factors that you like or dislike about your smile and would like to change about your smile. 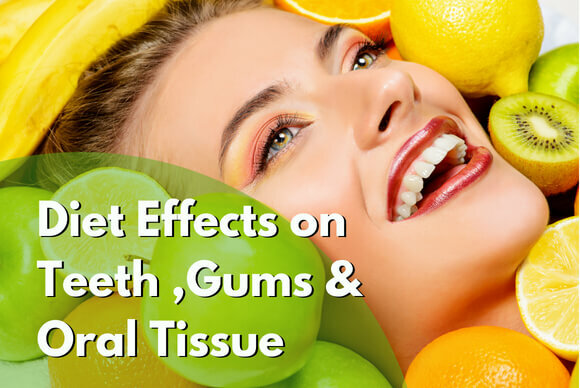 If you have yellow, dark or discolored teeth, it may affect your smile. A smile with white shiny teeth gives more beautiful and youthful appearance. If you have discolored, dull or stained teeth, the cosmetic appearance can be improved by teeth whitening. If you are conscious because of your silver or amalgam filling then it can easily be reinstated with natural color composite restoration. 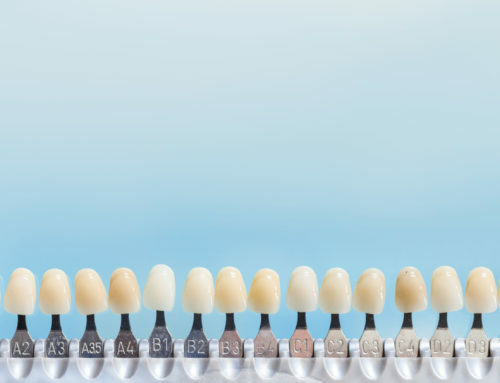 The cosmetic dentist considers your eye and hair color and face tone while planning for smile makeovers as it is very important to be aware of the base natural color of your teeth whilst giving you a brighter smile. 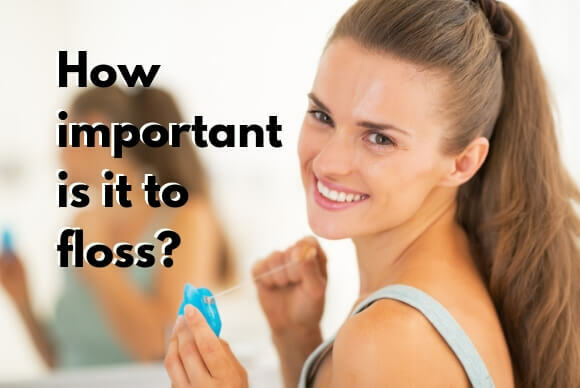 Missing teeth is also one of the reasons that not only adversely impact your beautiful smile but also increases the risk of tooth movement and decay. These missingteeth can be replaced by using partial dentures, bridges or dental implants. 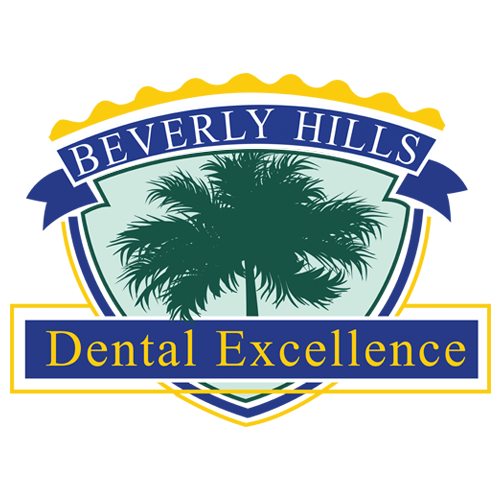 The appearance of your teeth can adversely impact if you have uneven, chipped or broken teeth. 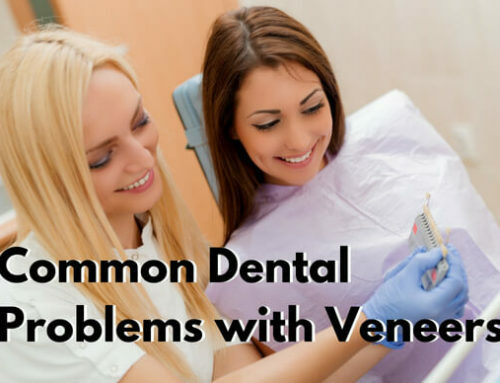 These types of teeth problems can be resolved by cosmetically bonding or veneering them. 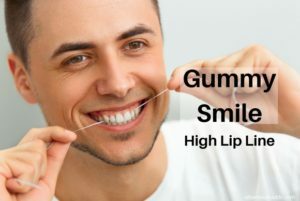 The gummy smile problem can be resolved by recontouring the gums or in advanced cases with lip reposiotoning techniques or maxillofacial surgical procedures that will automatically improve I the balance and harmony of your smile and consequently boost your confidence level. With aging your face shape may change resulting in a flabby appearance. With smile makeover, this issue can be fixed by using different dental anti-aging techniques and plastic surgical techniques like Botox or other fillers. These procedures help reduce your wrinkles, reshape your lips and cheeks. With aging , wear and tear of teeth may result in shorter teeth. There are teeth modification techniques which result in your teeth looking longer such as modifying gum line. 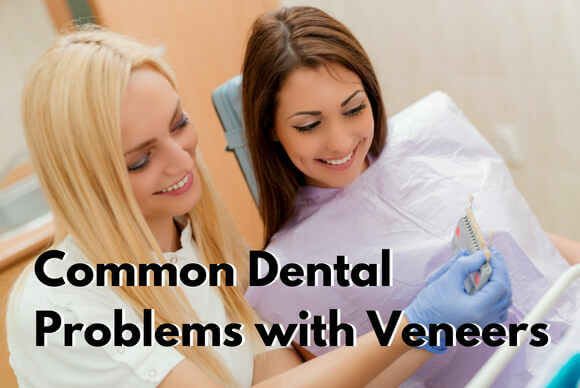 Other procedures used to elongate teeth are composite bondingntal veneers or crowns. 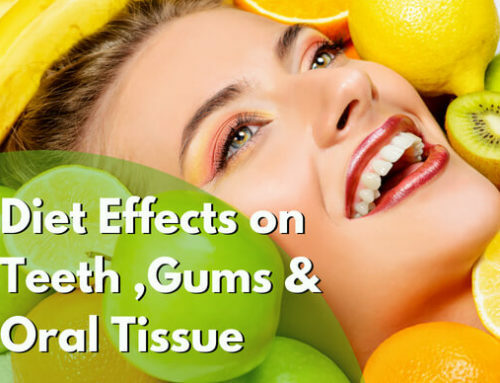 The teeth lengthening can impact you overall facial features and appearance. The smile line is considered as ideal if upper teeth edges follow the lower lip curve when you smile. Also the amount of upper teeth showing at rest help determine the perfect length of your teeth. The perfect teeth should be proportionate with each other. A perfect smile is considered to be the one that the front teeth are harmonious and natural looking. The ideal dentist will characterize your teeth in a way that gives you more masculine or feminine look and gives you teeth a natural appearance. 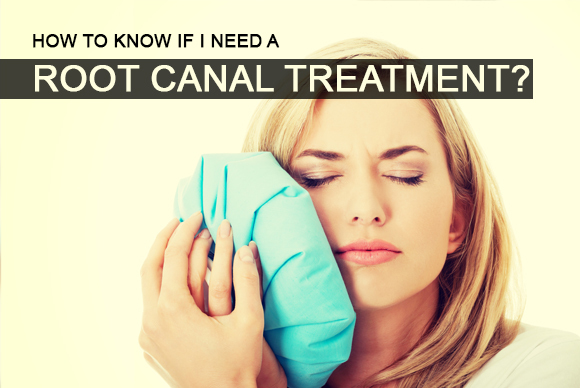 Still have questions about smile makeover procedure? 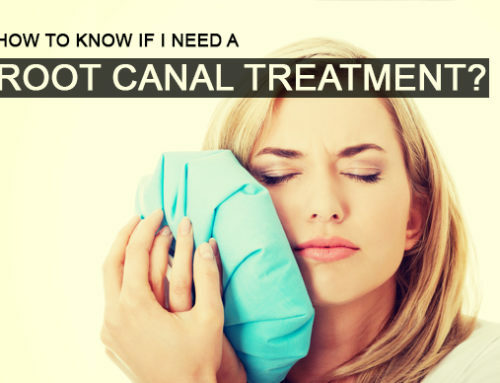 Schedule an appointment with Dr. Toubia today for a perfect smile.